Home » News » Book Week…didn’t the kids look great! 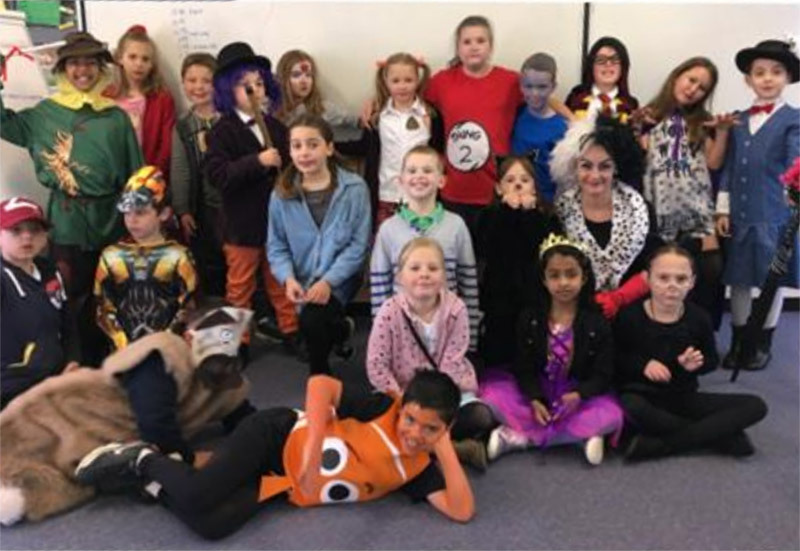 Book Week…didn’t the kids look great! Thank you to all our students, staff and families for a terrific Book Week celebration day last Friday. There were lots of creative characters parading around and enjoying dressing up as their favourite character. There are some photos for you to enjoy in the newsletter.